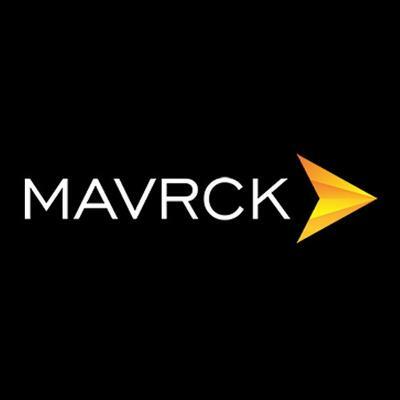 Mavrck, a Boston MA-based influencer marketing startup, raised an additional $5.8m in funding. Backers included GrandBanks Capital and Kepha Partners. The round brought total funding raised to date to $13.8m. The company intends to use the funds to expand adoption of its solutions and channel partnerships. 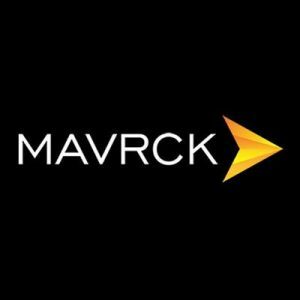 Led by CEO Lyle Stevens, SVP of Strategic Partnerships Chris Wolfel, and Chief Influencer Officer Sean Naegeli, Mavrck provides an influencer marketing platform that allows marketers to identify & collaborate with influencers, advocates, referrers, and loyalists. Customers include P&G, Godiva and PepsiCo, among others. The company also has an office in Denver, CO.